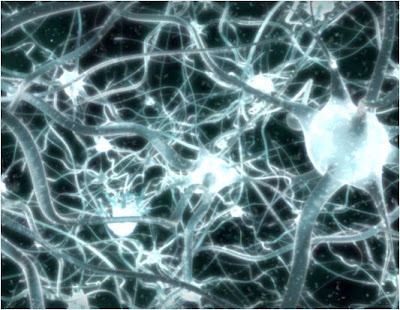 If all of us have basically the same number of neurons, than what really sets us apart in terms of intelligence? What make one smarter than the other? The answer is the number of connections there are between our neurons. These connections are called neuro-connections. If your report on assessment specify that you are better at music and sound in your right brain, thats mean you have high neuron-connections in your temporal lobes on your right. A person that have lower neuron-connections at whichever lobe position need to improve by stimulating the neurons to be connected before it is too late or what we define as buried talent. In the DMIT report there are ways to show you how to improve and enhance your position. trained and anyone can become more intelligent.